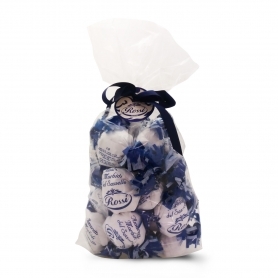 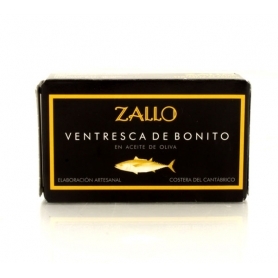 Low acidity and sweet notes. 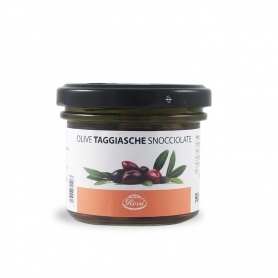 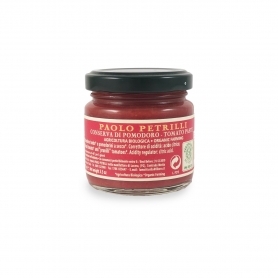 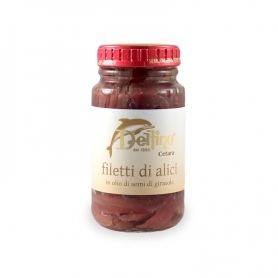 The perfect ingredient for fish sauces or bruschetta with delicate flavor. 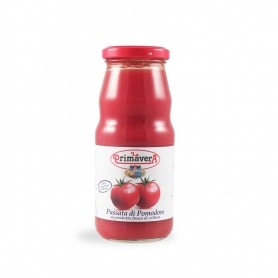 There Tomato fresh yellow tomato hits the eye and conquers the palate. 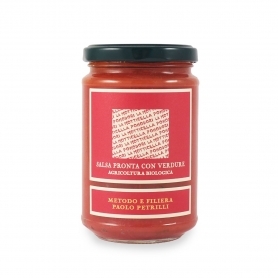 A tomato paste with low acidity and sweet flavor that perfectly blends with fish and creates "yellow" velvety pumpkins, peppers or carrots. 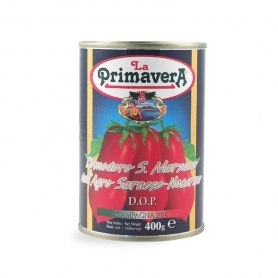 Great for gazpacho. 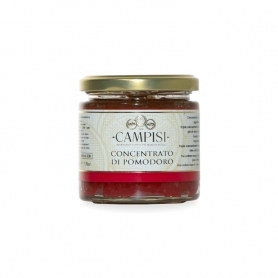 The Taste of Salento is an agricultural cooperative of the province of Lecce who works naturally in the fruits of Salento, rediscovering ancient recipes and traditional ingredients. 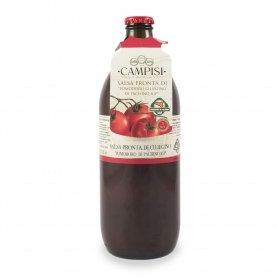 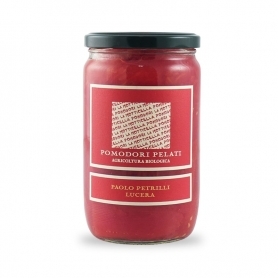 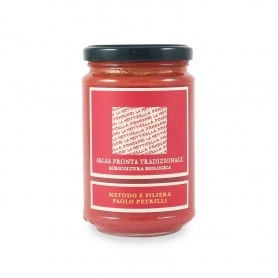 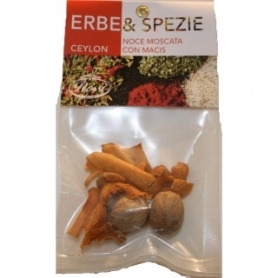 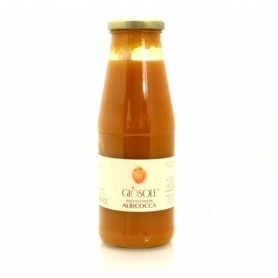 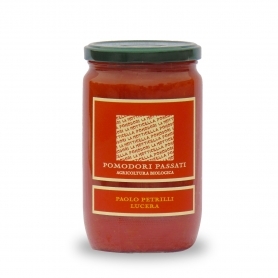 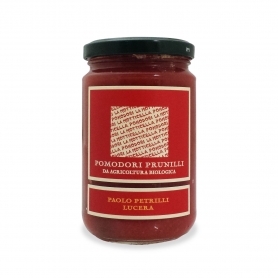 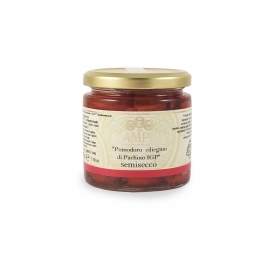 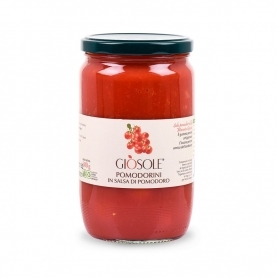 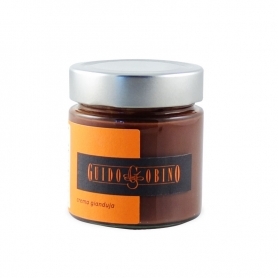 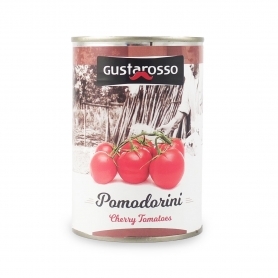 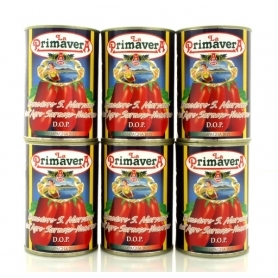 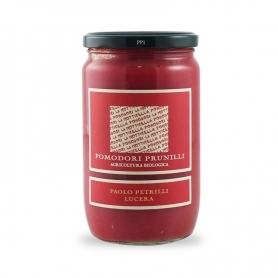 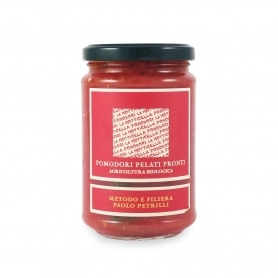 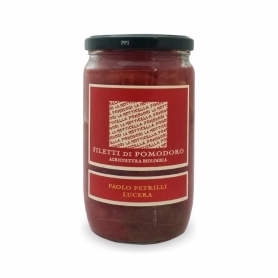 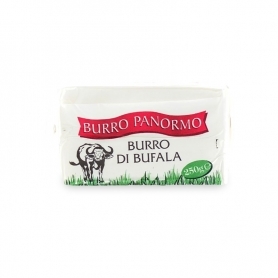 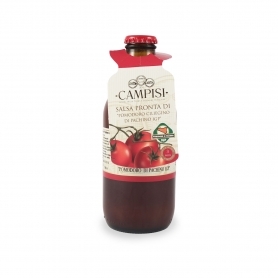 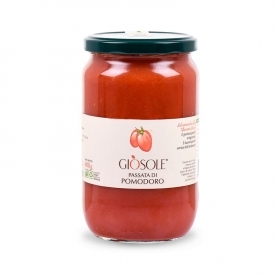 Discover all products in the category "Tomato Sauces and Passata"